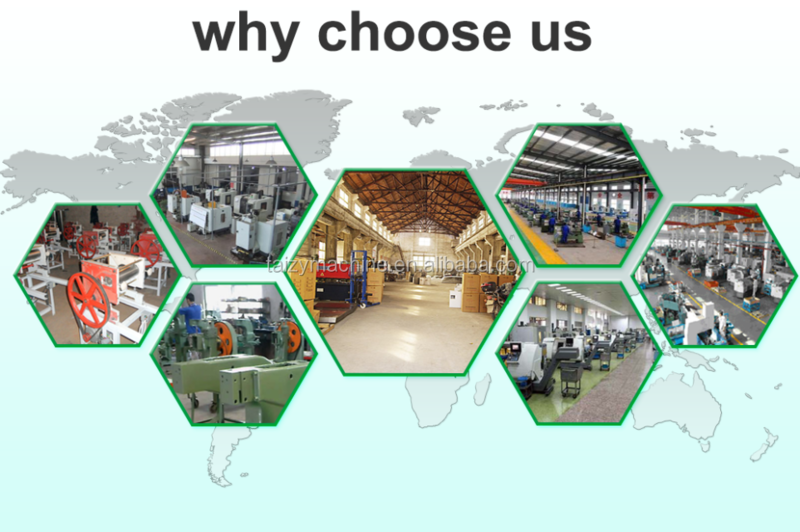 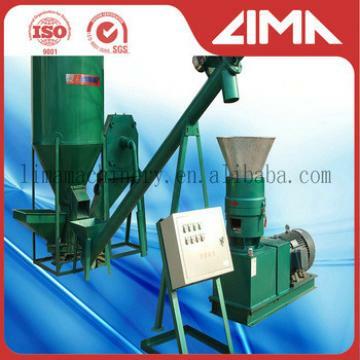 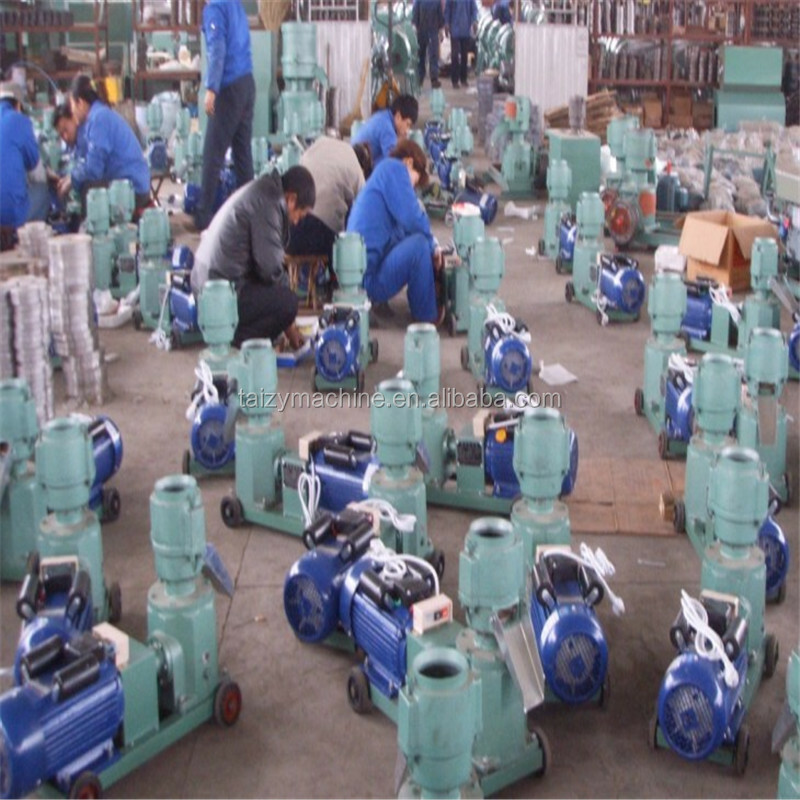 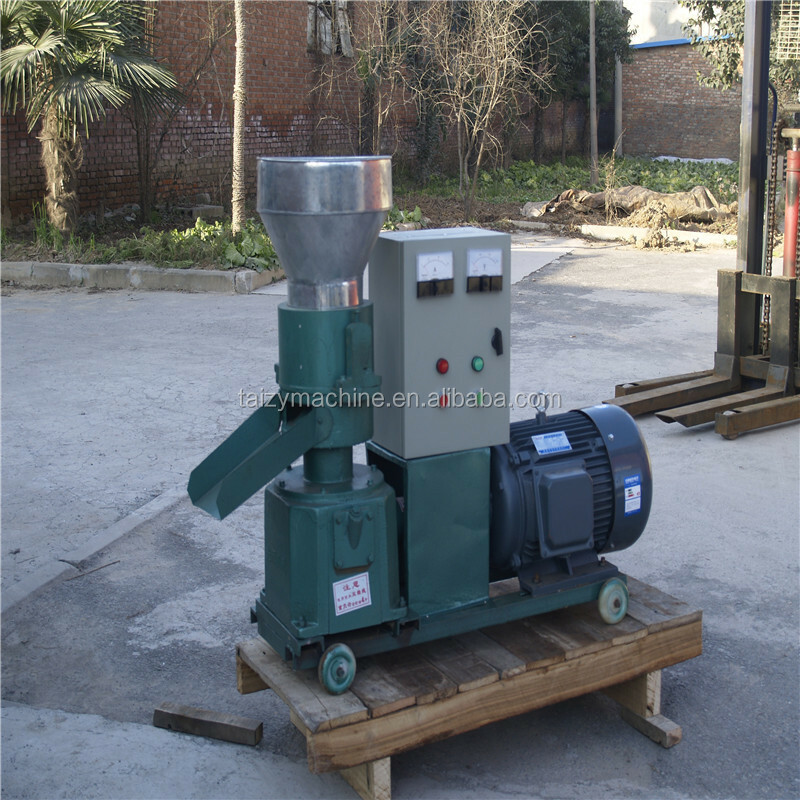 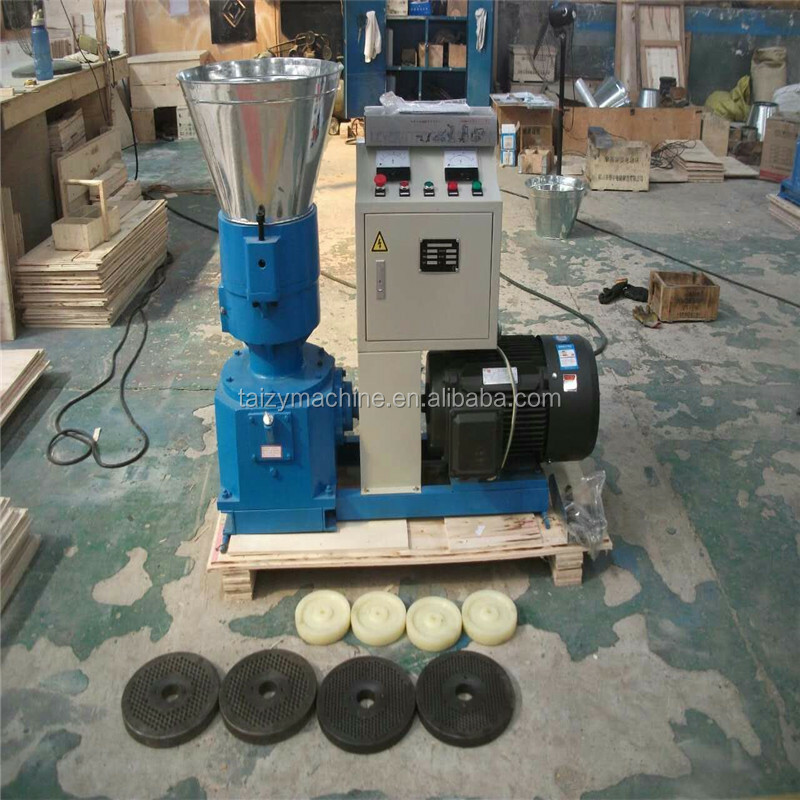 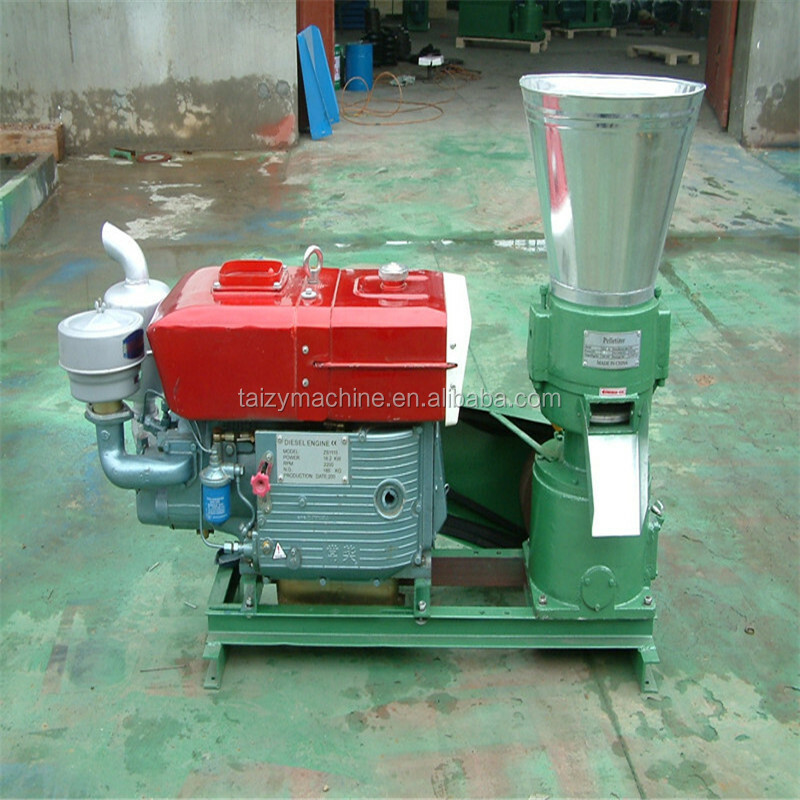 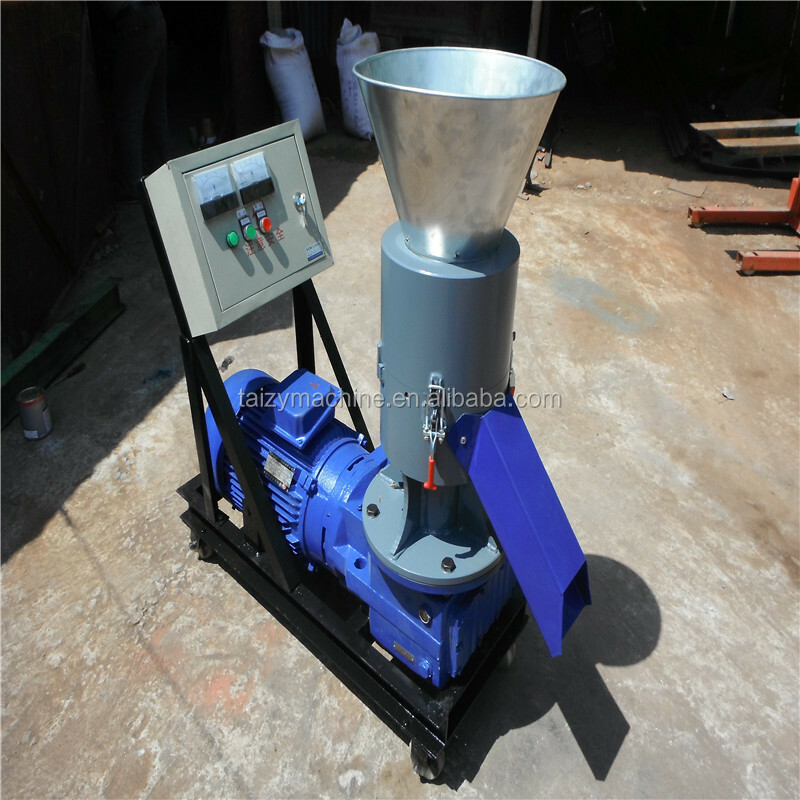 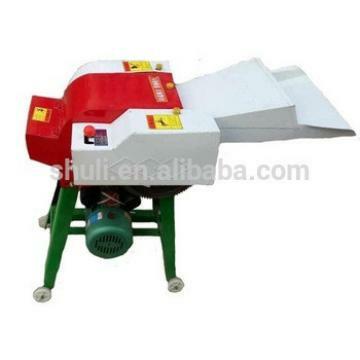 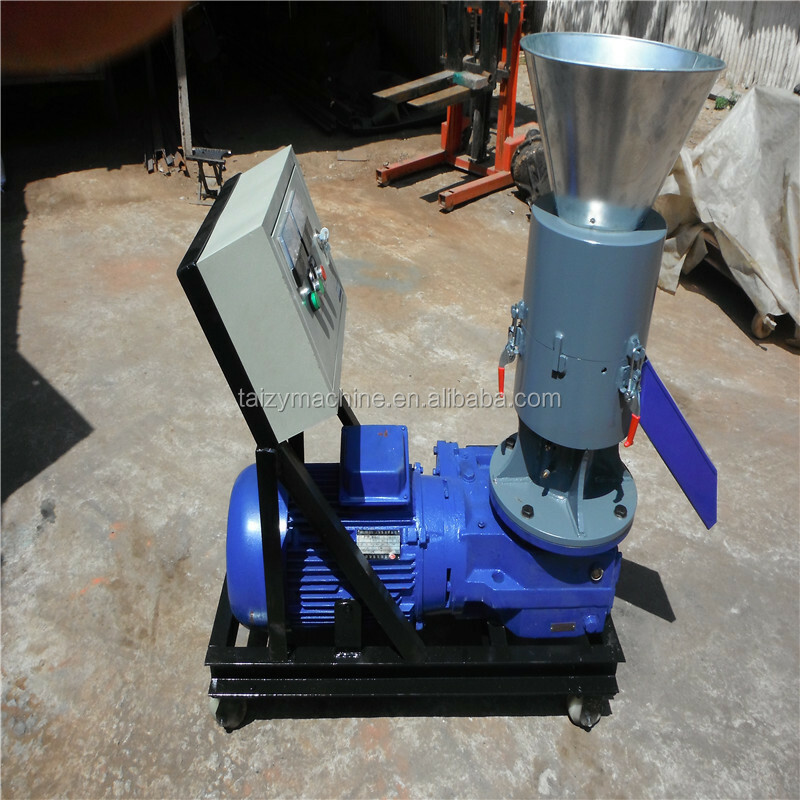 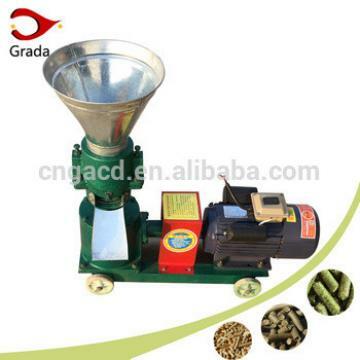 This machine is used to make pellet for animal feed, such as pig, cattle, sheep, rabbit, chicken, duck, fish. 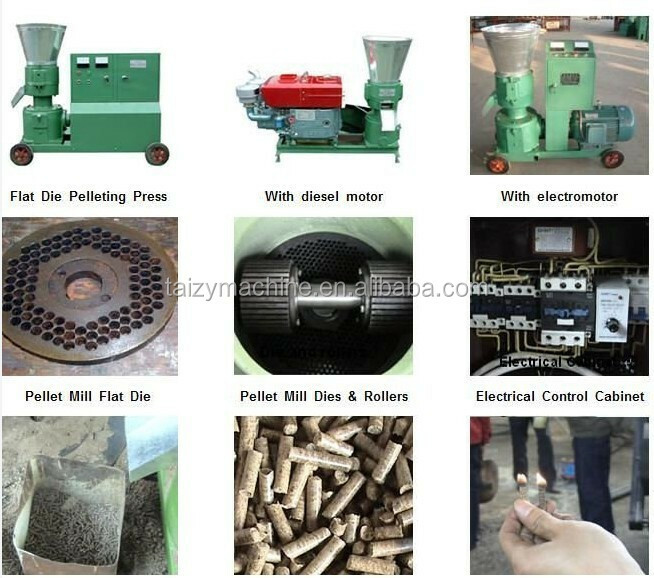 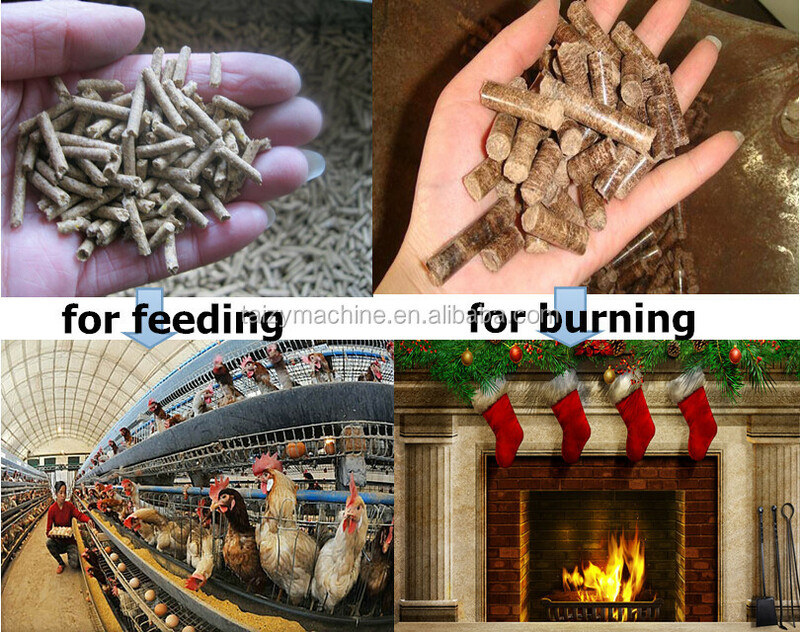 it also can make bio-mass material wood pellet for fuel. 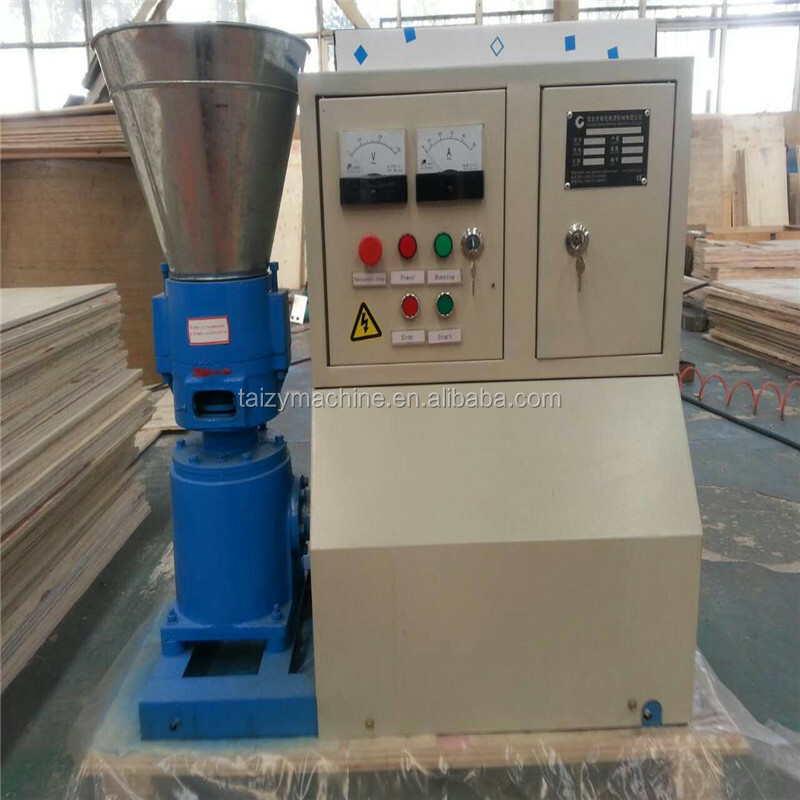 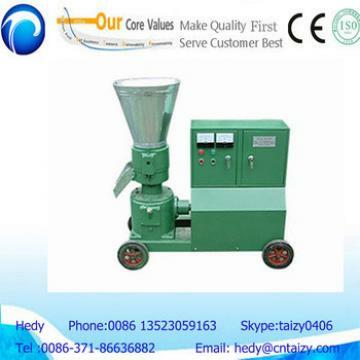 Our pellet mill have CE certificate. 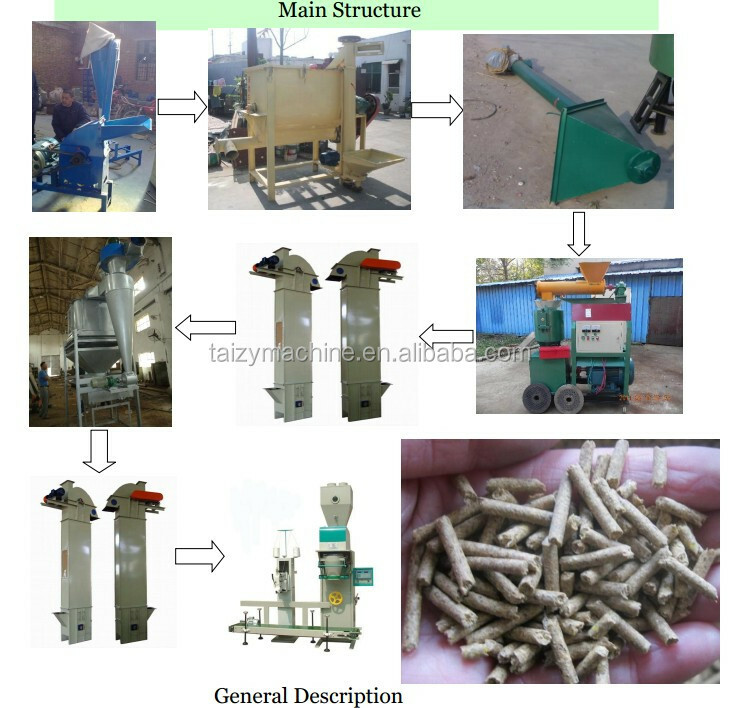 1.The raw material can be the food grain like corn, wheat and the crushed waste from agriculture such as corn straw, groundnut shell, grass, wheat bran, sawdust.